Ubisoft has released a teasers for the new map in the Operation Burnt Horizon expansion coming to Rainbow Six: Siege. 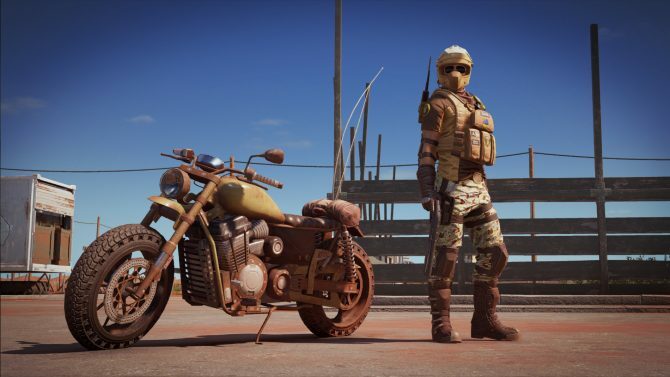 This expansion will pay homage to the land of Australia with an Outback Map of a cluster of buildings amidst a red sand sea. 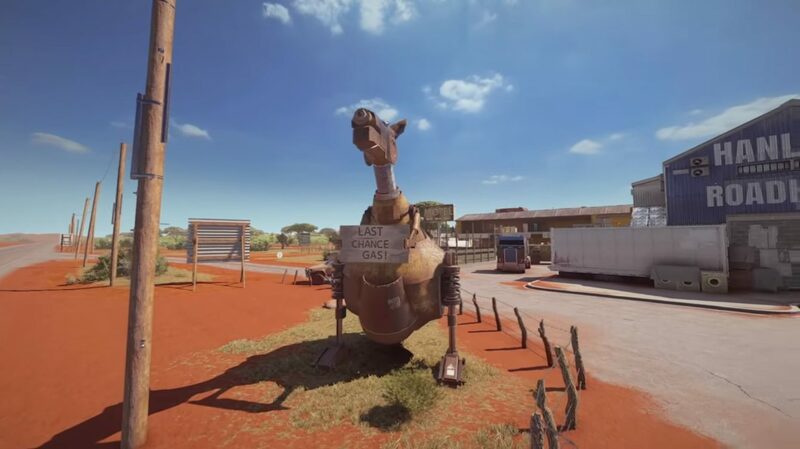 A kangaroo statue is featured, as well as the ins and outs of various buildings from a garage, a bar, a motel, and roadhouse. 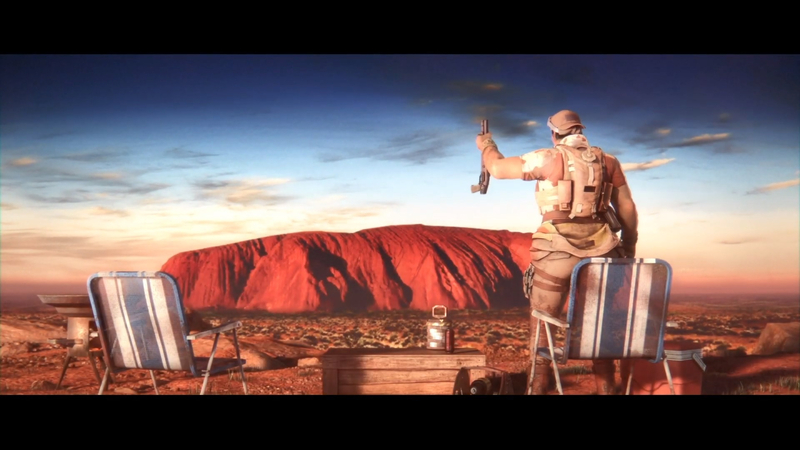 All of it under the searing Australian sun and exteriors tinted with the red sand that surrounds the location. The expansion also comes with two operators who were announced earlier this week, one for offense and one for defense. These two operators used to be part of SASR (Special Air Service Regiment of the Australian Army) and know each other. 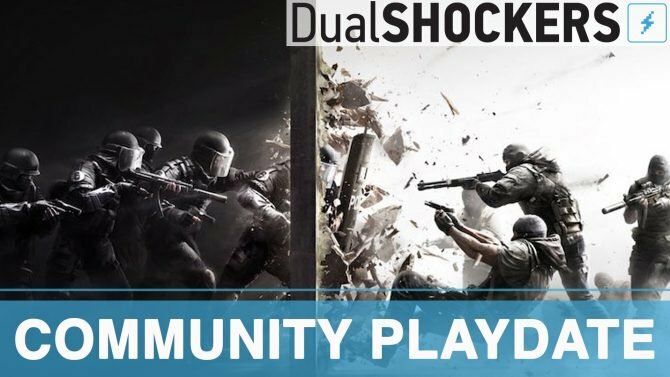 The Attacker is “just there to get the job done” and the Defender is “in it for the guts and glory.” No details were given on how their abilities will separate them from the rest of the Rainbow Six: Siege cast of characters but Ubisoft teased that the Attacker will use a device to keep Defenders on their toes and the Defender can, “leave the Attackers at a bit of a loss” with their ability. A Reddit leak asserts that the names of the two new operators are Mozzie and Gridlock. We’ll find out more details about them during the Six Invitational in Montreal that will be streamed on Sunday, February 17, 2019. Sixteen of the best Rainbow Six: Siege teams will compete for the largest prize pool in the game’s competitive history. Ubisoft has also released a video celebrating year four of Rainbow Six: Siege, claiming to have reached nearly 45 million players across the many, many expansions (titled Operations) that all introduced new maps and new Operators to the game since its launch in 2015. 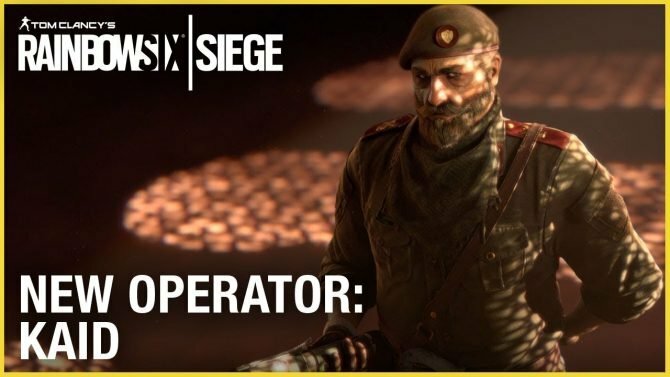 The trailer ends with a peak at one of the new operators for Operation Burnt Horizon who picks up and pumps a shotgun. Another video is an interview with Pro League Commentator Parker “Interro” Mackay who will be lending his voiceover to the upcoming 2019 Six Invitational that takes place from February 15-17, 2019. At the Six Invitational, Rainbow Six Siege Operation: Burnt Horizon's Mozzie and Gridlock Operators have been fully revealed with new gameplay.